Organic digital marketing refers to the optimisation of traffic that you would receive organically (without having to promote) from direct website visits, links from search engines, links from other websites or email referrals. Social media profiles will also receive organic traffic but that will be discussed in the social media section. 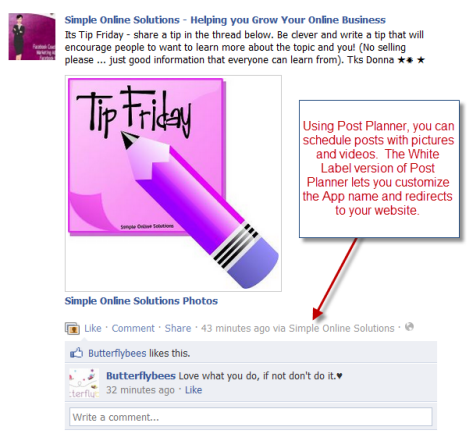 First and foremost you need to define your goals of your page. Ideally there should be at least one “conversion metric” that could range from soft metrics like time on site to hard metrics like sales. Once you have defined your goals, your next task is to design your page with those goals in mind and follow best practice web design principles. When designing your page there are layout, compatibility, accessibility, navigation, multimedia, content and design elements to consider. For each of these there are best practices to ensure that you do, try to avoid and just some general tips. For best practices around block quotes, about pages, coming soon pages, error pages, buttons, image captions and more have a look at Smashing Magazine’s web design best practices. Furthermore, hongkiat.com provides a great resource on best practices and examples for call to action buttons. When briefing your page to a designer or just in getting your head around it, it helps to start off with wireframes. What Sound Does Your Brand Make? Hope you enjoy the summary. Trademark filing reveals Xperia Ion name; Sony Ericsson’s new “super phone”? Digital Marketing Explained: Why do Digital Marketing? 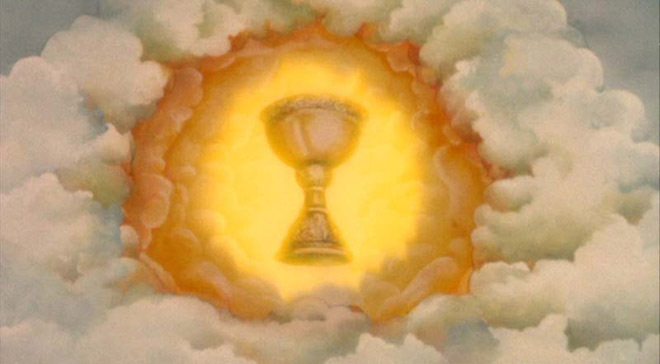 This is the second part of the Digital Marketing Explained Holy Grail Post Series, the outline will be kept together on the Digital Marketing page. The what, why, how and when part of this series is the most important part; simply grasping the concepts laid out will put you a long way ahead in the path to effective digial marketing. There is an audience out there that wants to interact. Help them! LESSON #2: MARKETING = VISABILITY & RELATIONSHIP MANAGEMENT. There is an audience out there that wants to interact. Help them! Make it easy for them find you and once you have them, treat them well then they will stick around, maybe even become an evangelist. People are quickly migrating huge portions of their activities and time from analogue to digital channels. At the same time digital is infinitely more trackable, targetable and unobtrusive. Marketing is shifting away from the “push” and “spray” paradigms toward “pull” and “target” ones. Instead of pushing your campaign, people search for you or your competitors. Instead of buying large quantities of generic media (e.g. newspaper ads) that is irrelevant and annoying, people can be targeted with message that is more relevant. There are a lot of arguments to be made around digital analytics, targeting, interactivity, innovation et cetera, but at the end of the day the most important take away is this: if you are not there you will lose a huge potential audience, and if someone beats you to the chase then you could lose your current audience. Flickr’s ‘Year In Photos’ for 2011 reminds us why it should have never sold to Yahoo! How Would You Create The Perfect Search Engine? Hope you enjoy the daily summary. Social Media Examiner posted this article about the top 10 apps to engage Facebook fans & build your community. 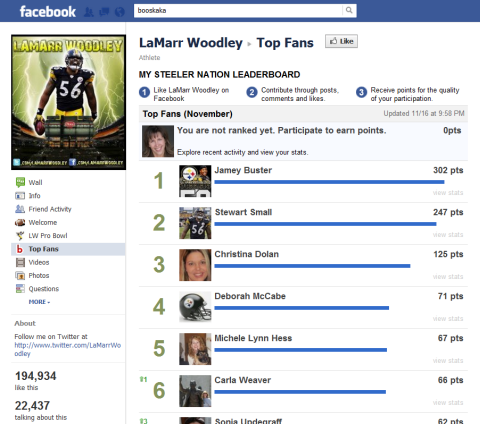 Tracks of participation on your page & automatically posts a “shout out” to your fan of the week. It highlights fans that are participating on your page more often with a custom tab called Top Fans that’s added to your page. Provides you with stats too. From RSS it can pull in the title of your blog posts, first picture in the post (or a blog screen shot if there isn’t a picture) & an excerpt of the post. Not just scheduling but scheduling with pictures or video too! 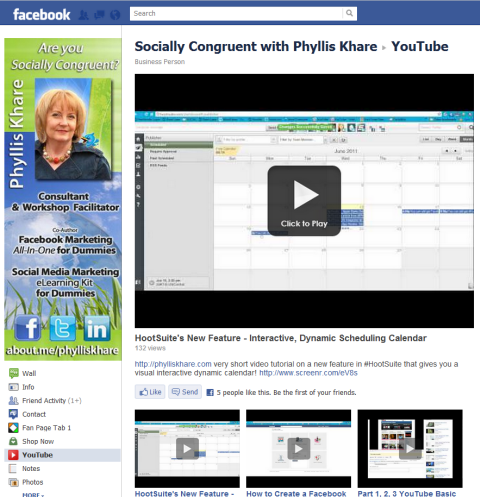 Get your YouTube channel, integrate it into your Facebook page = easy access to your videos! 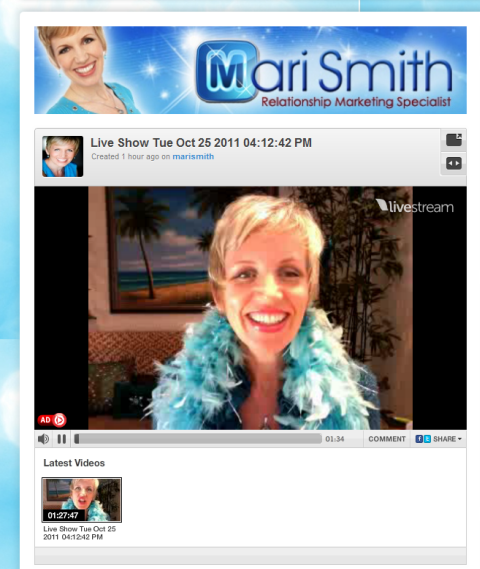 Bring live video events to your Facebook page, interact with the audience, record the events for later viewing! 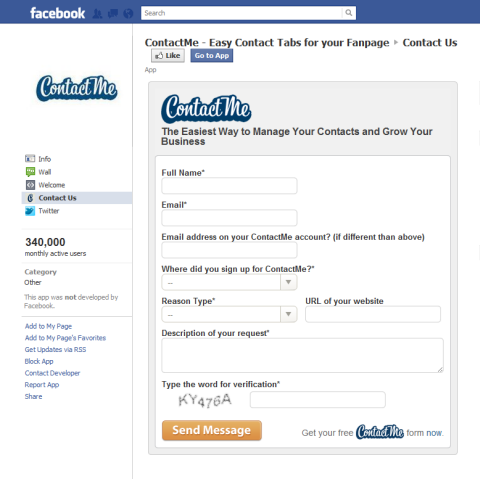 Make it easy for people to get in touch with you with a Facebook page contact form. Add many different fields & customise the form. Easy. 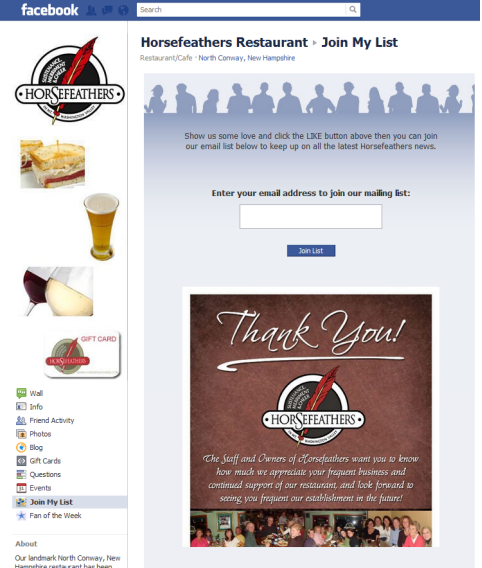 Get people to subscribe to your newsletter straight from Facebook! 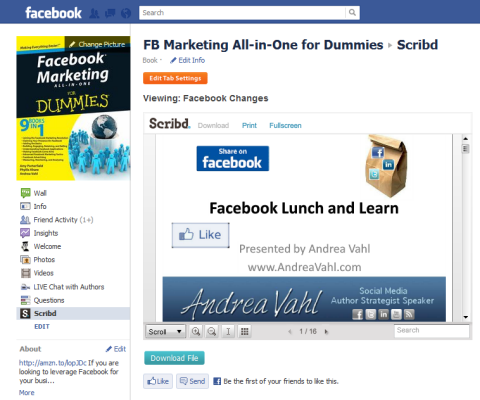 The Scribd app lets people easily view documents right in the Facebook tab & also download it if they wish. 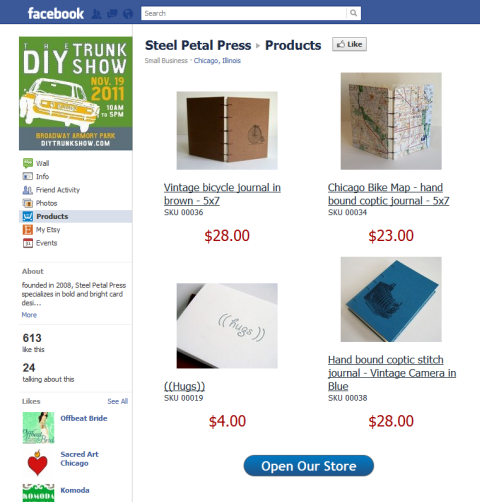 Open a store operating within Facebook. It is integrated with PayPal, Google Checkout, Authorize.net and several other payment processing options. There you go! So get apping! Earth 2.0 Is Out There. What Tech Will We Take? Google Migrating AdWords Users To "Optimize For Conversions"
Facebook released Memology 2011today. The data shows top ten Facebook status trends for 2011 globally and by key countries. In Australia, top ten status trends include “planking” at number #1 and “Cadel Evans” at number #10. Millions of people are posting on Facebook, sharing what’s important to them, discussing world events, or just goofing off with their friends. There are more than 800 million people connected around the globe so news about the world’s triumphs and tragedies spread fast.